Update November 15th 2017 The record is fully funded and we are off to the presses! THANK YOU FRIENDS AND FANS! So pick it up. Give it a spin. I hope you enjoy it as much as I did making it. Peace. BSIDE $10.00 gets you a download! OUTSIDE $20.00 one copy shipped to your door! 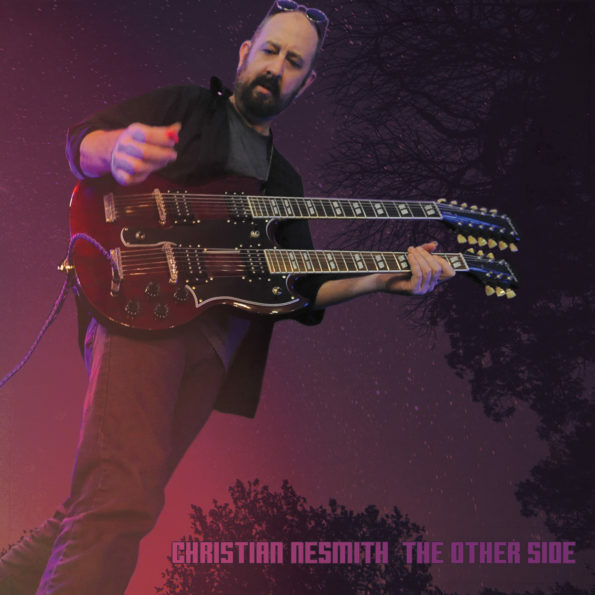 FLIPSIDE $35.00 one copy personalized and autographed shipped to you! 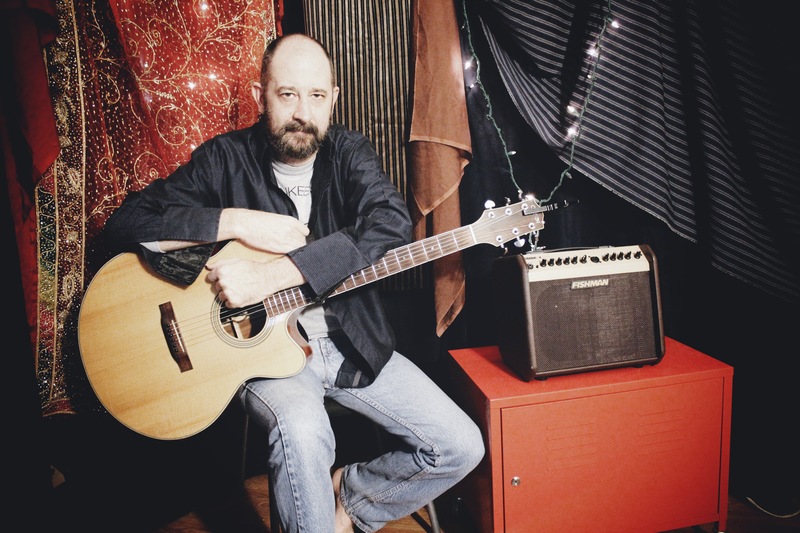 ANYSIDE $1000.00 two copies personalized and autographed shipped to you, and your name in our thank you liner notes as an executive producer, two red C&C Coffee Mug’s, buttons, stickers, complete digital download of the Circe Link catalog, and a couch video request! **We reserve the right to ask for alternative songs for video requests, no Monkees, no Nez please. *Mugs only while supplies last! 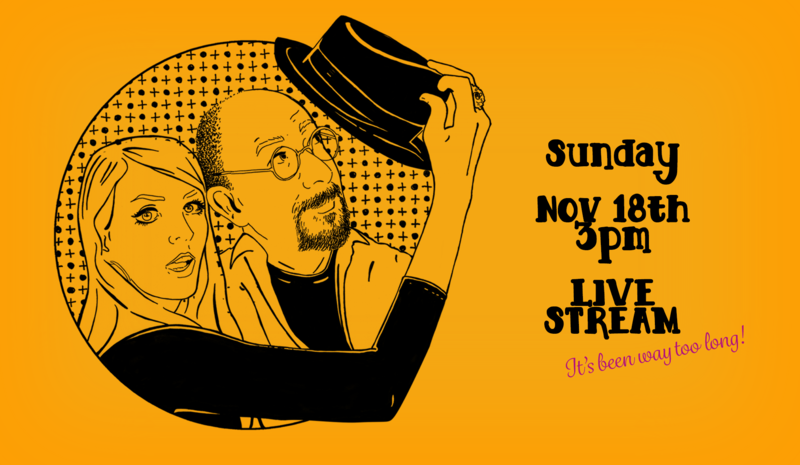 Be sure to sign up for our fun filled online streaming shows! Straight from our living room to yours you can tune in on your phone, laptop or iPad and tablets of all kinds on either my personal Facebook page or via Concert Window. CLICK HERE to sign up on Concert Window! 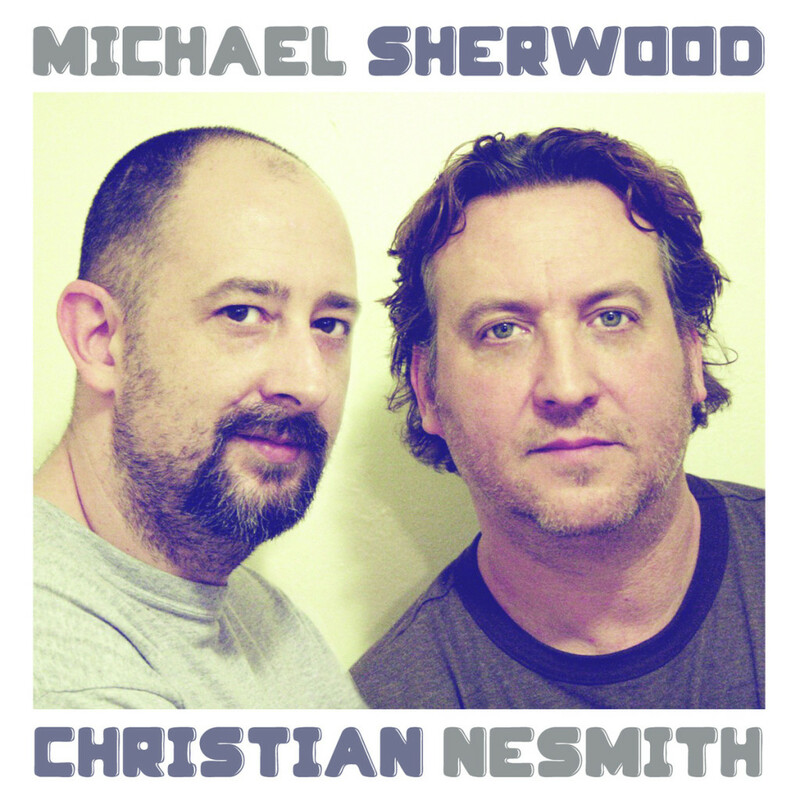 Christian Nesmith and Michael Sherwood have been friends and musical partners for years. When not making TV jingles or working on other artists projects they recorded a batch of brilliants tracks that sat on the shelf gathering dust... Until now. Groovy Lemon Pie is the name of their long awaited release! If you like XTC, Yes, and The Beatles you will love their clever, poppy mastery.